Wendy Wilson serves as a coordinator for women’s ministry with MissioNexus, specializing in Womens’ Ministries. Having begun her work in the Eastern European Iron Curtain countries, Wendy has broadened her scope of ministry to help North Americans reach the world for Christ. Much emphasis is placed on designing curriculum that can be used by men or women to disciple believers and build leaders in the church worldwide. 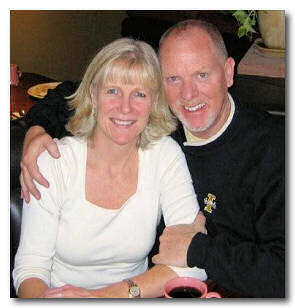 Wendy now resides in Idaho with her husband, Ed Dudding, a high school counselor. She travels extensively both in the USA and abroad to encourage the vision, development, and resources of women’s ministry training components wherever Entrust is involved in overall leadership training.